The best organic mascara we've ever found. 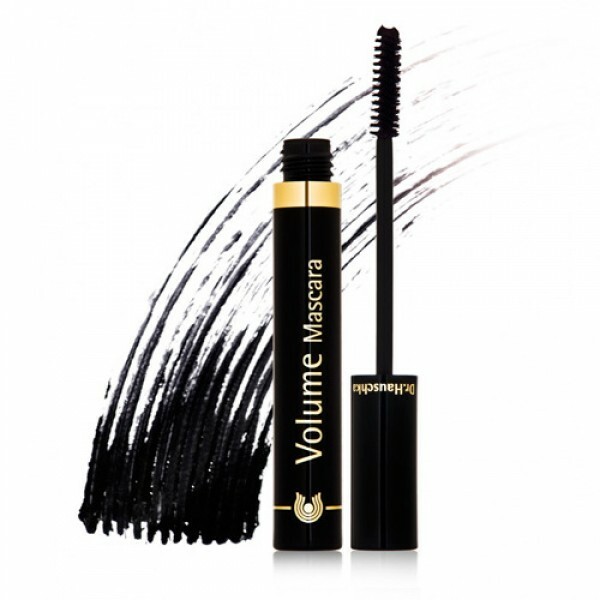 Dr Hauschka Volume Mascaras create thick, intense lashes. 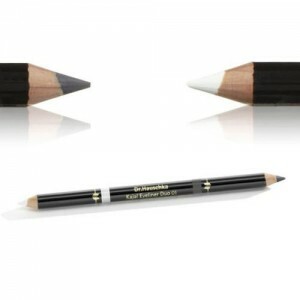 The special lash-building brush also helps to prevent eyelashes from clumping. Dermatologically and ophthalmologically tested. Suitable for use by contact lens wearers. 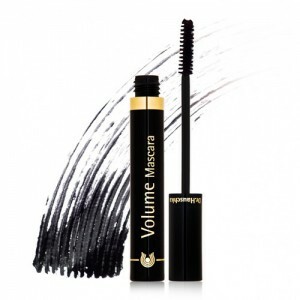 This fast-drying black mascara thickens and define lashes naturally. Beeswax, Candelilla and Rose Wax, combined with Silk, protectively envelop each and every lash. The colour is created using mineral pigments, and Black Tea, Neem and Eyebright are included to care for the delicate skin surrounding the eye. 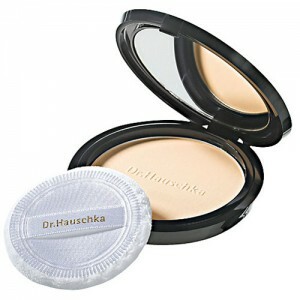 Since 1967 Dr Hauschka products have been made according to strict biodynamic principles. Using the purest organic ingredients the formulas are packed with skin-kind ingredients and really deliver results. From the most sensitive skin prone to rosacea to those affected by extreme oiliness or acne, the Dr Hauschka products range can provide the solution. Water/Aqua, Pyrus Cydonia Seed Extract, Alcohol, Saccharum Officinarum (Sugar Cane) Extract, Sorbitol, Ricinus Communis (Castor) Seed Oil, Acacia Senegal Gum, Cetearyl Alcohol, Beeswax/Cera Flava, Camellia Sinensis Leaf Extract, Melia Azadirachta Leaf Extract, Euphorbia Cerifera (Candelilla) Wax, Lysolecithin, Euphrasia Officinalis Extract, Silk/Serica Powder, Hydrogenated Jojoba Oil, Rosa Damascena Flower Wax, Rosa Damascena Flower Oil, Fragrance/Parfum*, Citronellol, Geraniol, Linalool, Hectorite, Iron Oxide/CI 77499, Titanium Dioxide/CI 77891, Ultramarines/CI 77007 *purely from essential oils and plant extracts - does not contain synthetic fragrance. 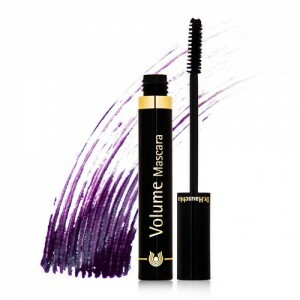 Apply two coats of mascara to both sets of eyelashes working from the root to the tip. Remove using Cleansing Milk. The Green Beauty Bible Scored: 6.72/10 "My lashes looked a bit longer, thicker and curlier" & "Looked glossy and lustrous, lashes longer and curlier but very natural".